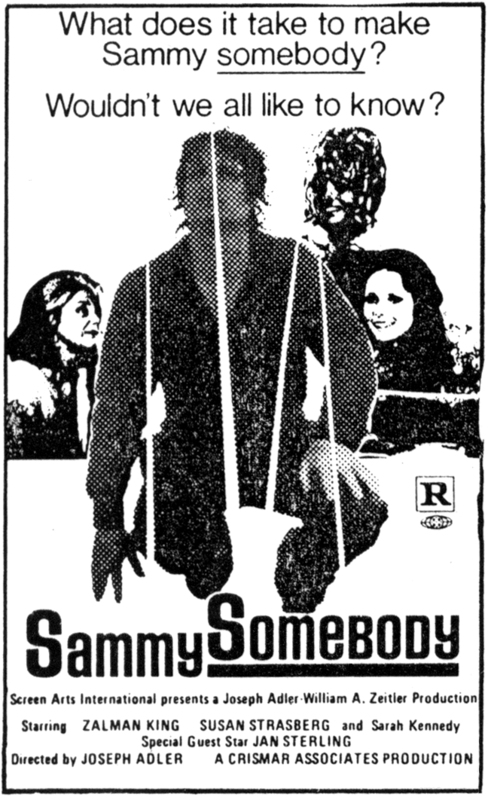 Filmed in Miami during the summer of 1971. 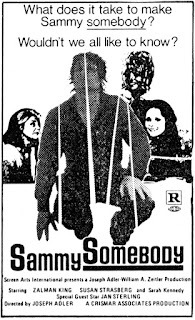 Preview showings by Levitt-Pickman in December 1974. Submitted to the MPAA for rating in June 1976. Acquired for release by Athena Films in August 1976. Shown on TV in 1982.